For the second consecutive weekend, Ravenwood's cross country teams were on the road, this time in Louisville for the ultra competitive Valkyrie Invitational. The boys ran first, lining up for the varsity race. For the third meet in a row, freshman Matthew Rigsby and Diego Zuazua led the way, medaling to pace the boys to a second place team finish. Nassim Zahrir, Nathan Tidwell, and Sebastian Bielski scored with Everett Jackson and Blake Brown finishing sixth and seventh for the Raptors. 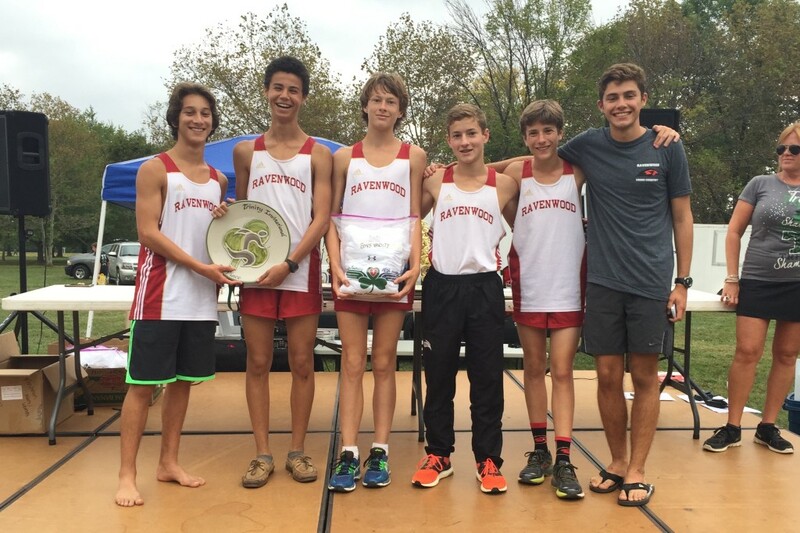 For their efforts, the boys received a unique trophy - a homemade plate with the name and logo of the Valkyrie Invitational. The varsity girls were up next, racing in the seeded division against top teams from all over the southeast and midwest. Julia Henderson, Jamie Blaylock, Ella Kuban, Addison White, and Hailey Erickson scored for Ravenwood with Caroline Groves and Elise Strevell finishing sixth and seventh as the girls placed 16th in the loaded field. The JV boys had a fine showing, placing sixth out of 24 teams. Carter Myers, Kevin Frost, Brian Duncan, Nolan McGinnity, and Daniel Nicastro scored, with Stuart Stankevich and Evan Bentley finishing sixth and seventh on the team. In the final race of the day, the JV girls finished a strong third out of 21 teams, good enough for a cool blue trophy with white stars. Olivia Derr, Haley Berger, Madilyn Garrison, Hannah Williams, and Taylor Hill scored with Carson Everman and Elena Vidal finishing sixth and seventh for Ravenwood. 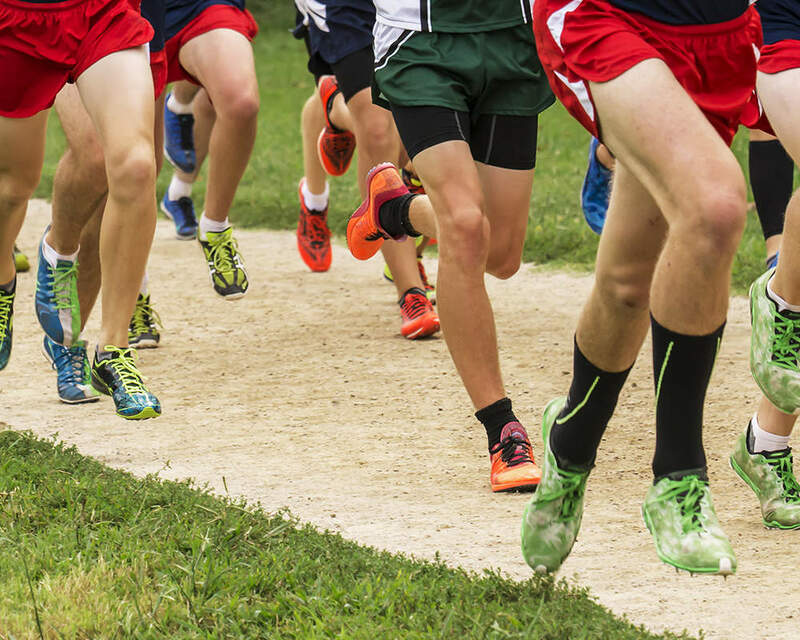 All cross country runners will be back in action on October 3 at the Jesse Owens Classic in Alabama.